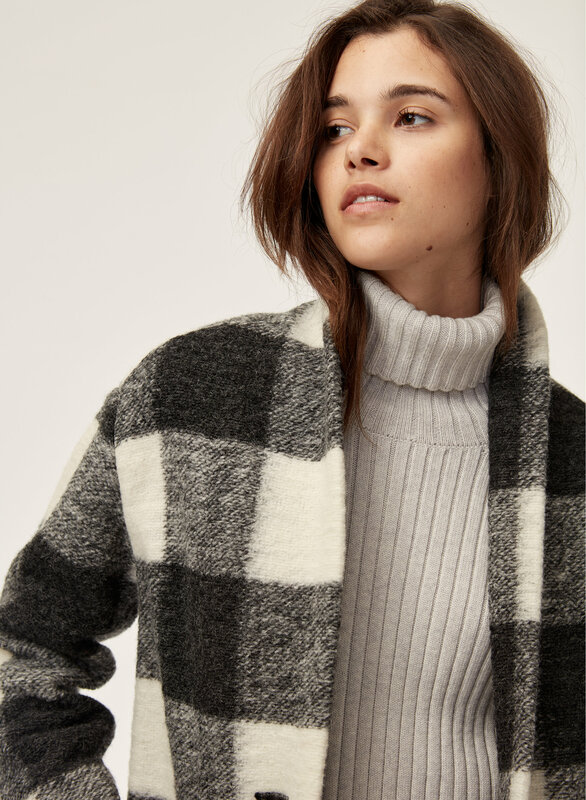 Styled with off-duty jacket . 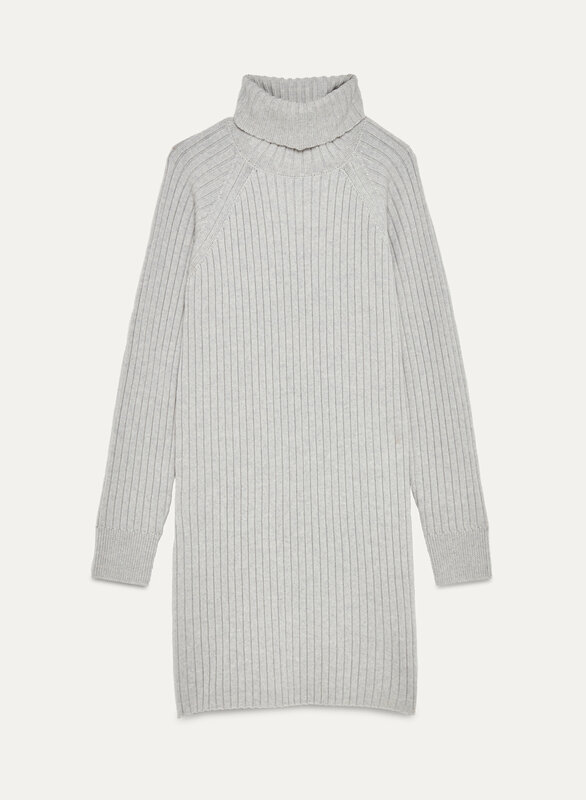 This sweaterdress is made from super-soft Italian merino wool. 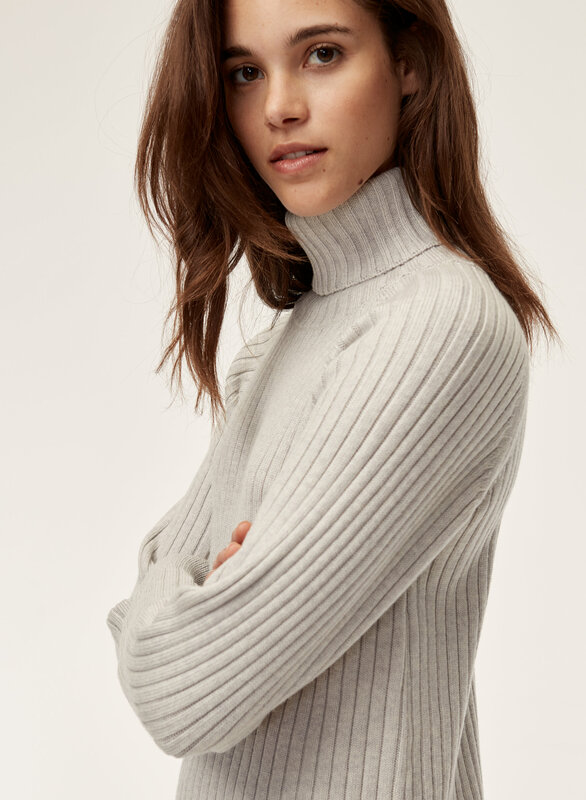 A textural waffle knit and easy silhouette complete the low-maintenance look. It is a great dress! It is a great dress! I like to wear it every day! I recommend it to everyone! It is valuable. 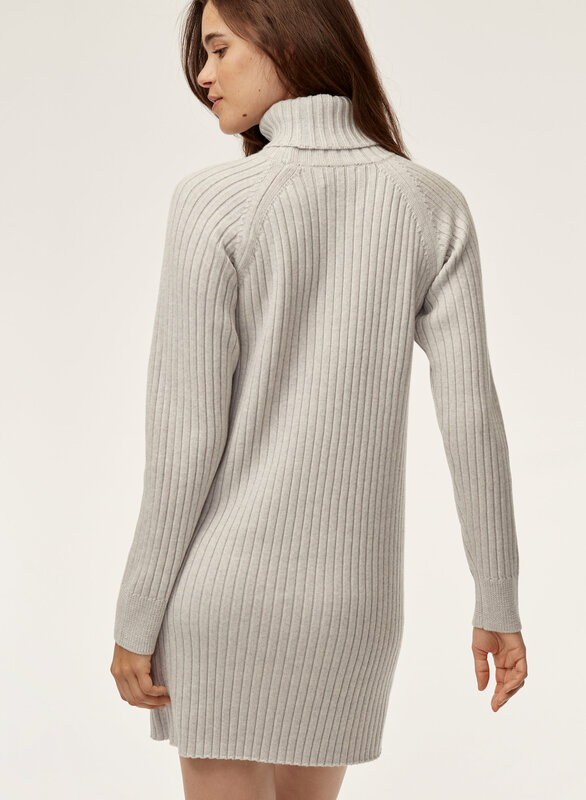 This is a gorgeous sweater dress. It looks really professional and is totally worth it (even better than the waffle-knit bianca version!). I have received several compliments on the dress from coworkers and friends! Fits just shy of loose (xxs bought), and so cosy and warm with a pair of tights. Will have this classic for a while!